Hi everyone and welcome back! Well, it is that time of year. 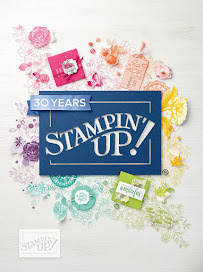 When all Stampin' Up! Demonstrators start thinking about the new Annual catalog coming soon and with that brings the thoughts of getting 5 new In-Colors as well. With that idea also comes the thought that when 5 new In-Colors come in, 5 old In-Colors must retire too. So don't put off getting the colors that you have loved these past two years. If you wait to the last minute, they will be all gone. 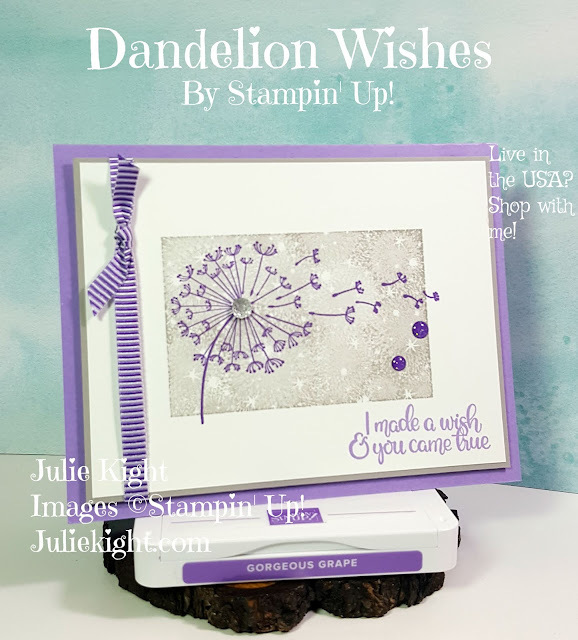 In my experience, the re-inkers and stamp pads go first and this can happen at any time. SO DON"T WAIT. 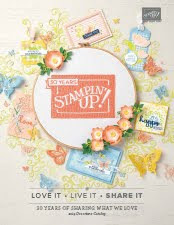 Click here to go to my store and get the colors you love and stock up! 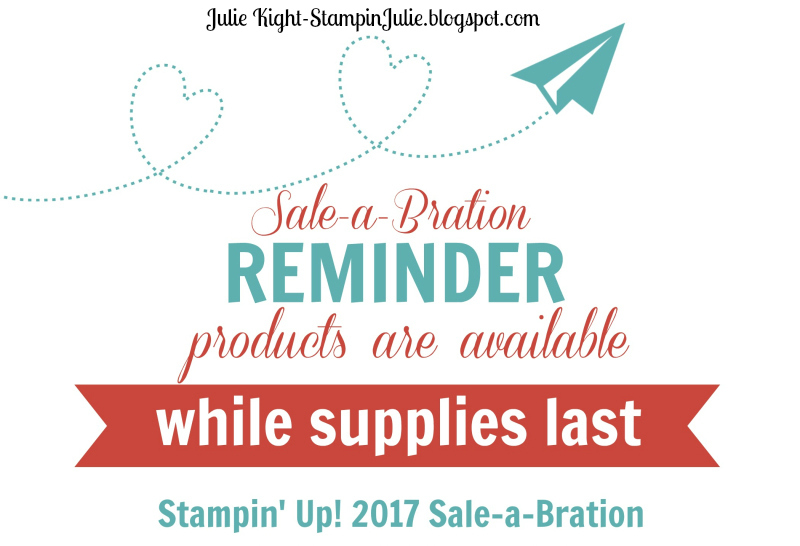 Only 15 days left for Sale-a-Bration!